I love learning new stitch patterns on my knitting loom. I recently designed the Sisal and Seagrass stitches. Both stitch patterns have a woven look with a rich texture that will give your next scarf, cowl or hat a unique design. UPDATE (March, 2019): I’m adding tutorial videos and patterns for the Sisal and Seagrass stitches. 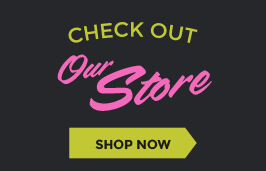 Keep an eye on this page for updates! 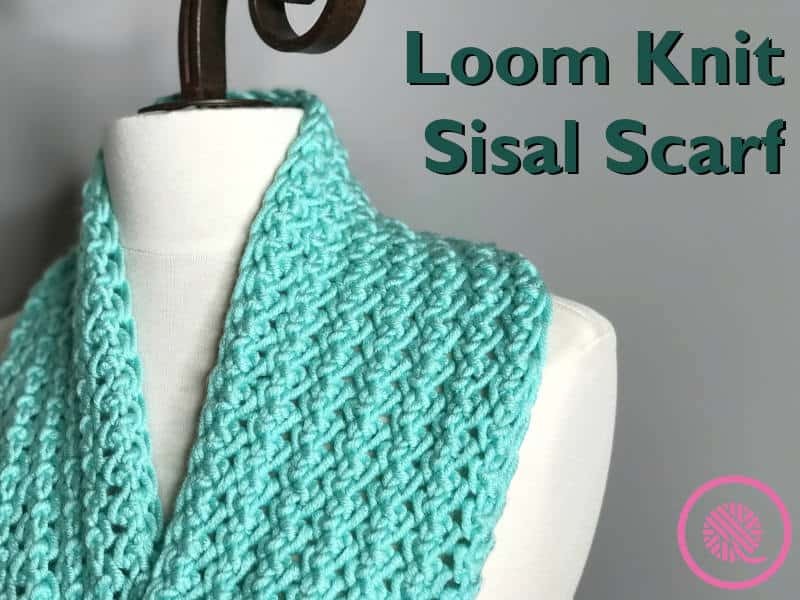 Both the Sisal and Seagrass stitches are simple to loom knit. They combine a bind off with an ewrap yarnover to give the fabric an open texture. The Sisal Stitch uses this technique on every row creating the illusion of a woven fabric. 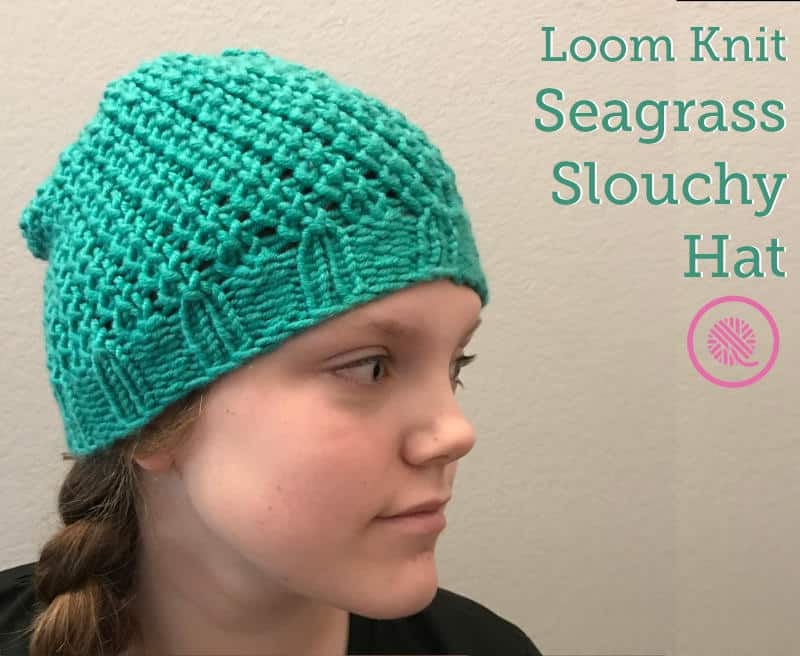 The Seagrass Stitch alternates the bind off-yarnover row with a knit row breaking up the pattern and creating it’s own unique texture. Each one is a multiple of 2+2 with a 2 row repeat. What does that mean, you ask? It’s pretty simple actually, but if you’re not familiar with knitting terminology it can be confusing. 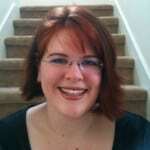 When a stitch pattern is a multiple of 2 that means that you repeat the same pattern instructions every two stitches. On a knitting loom that means that you will work the stitch pattern over two pegs. 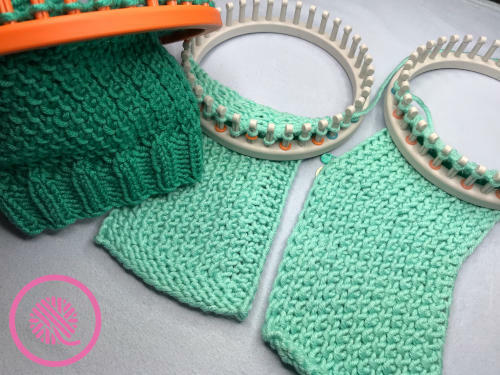 The +2 that we tack onto the end of “multiple of 2 +2” just means that we also need two “extra” stitches that are not part of the stitch pattern. In this case these are edge stitches on either side and allow you to create a smooth edge. I loom knit this Bento Box Scarf alternating both the Sisal and Seagrass stitches. This was knit on the KB 28″ Knitting Board with peg extenders using 168 pegs. 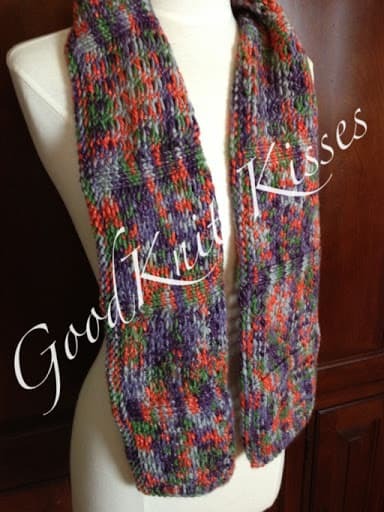 I loom knit it along the width of the loom and it came out to 55″ long. I’ve got the stitch patterns written out below for you. To really see the texture of the stitch pattern I recommend using a solid colored yarn in your projects. (I know, I know! I didn’t do that with the scarf above. That’s how I know you should.) Please feel free to use these new stitches in your own designs and projects! 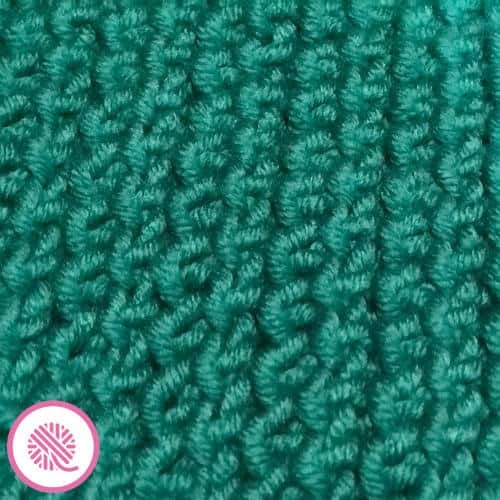 This stitch pattern when used alone requires a foundation row of knit stitches. 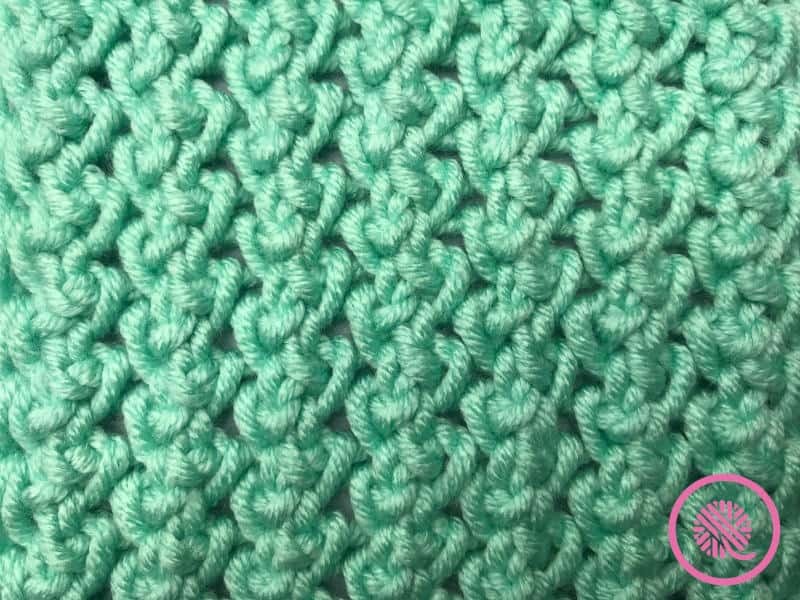 Do not use this stitch pattern directly after casting on. 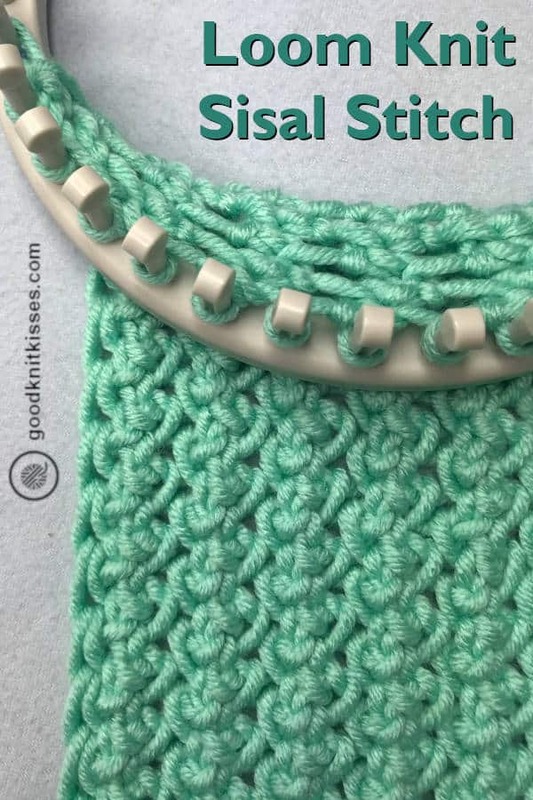 If you are incorporating this stitch pattern into another project you may begin with Row 1 if the previous row was all knit. Rep Rows 1-2 for stitch pattern. Patterns using the Sisal Stitch! Row 1 Sl 1, *BO1, EWYO rep from * to last stitch, K1. 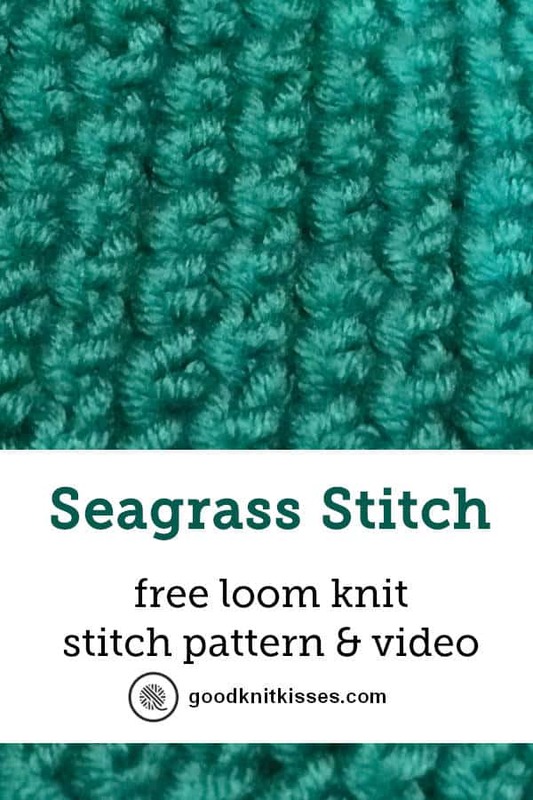 Patterns using the Seagrass Stitch! 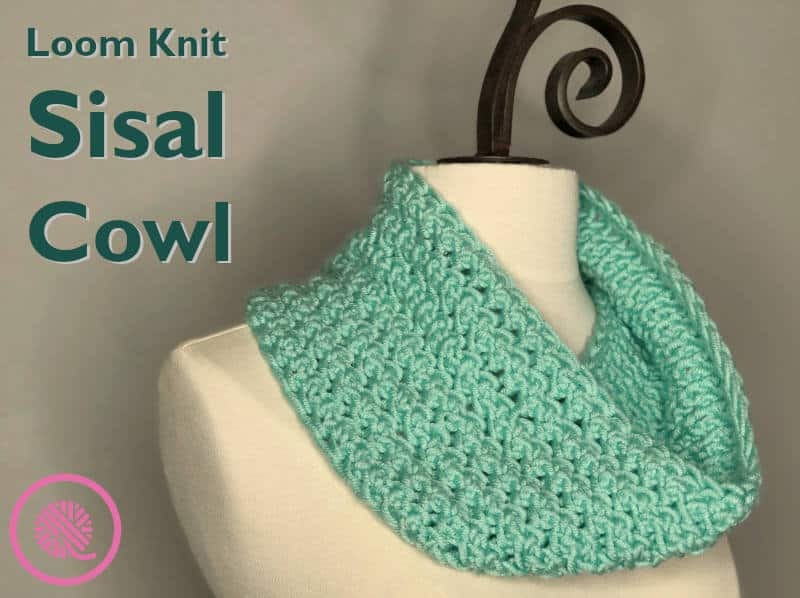 Kristen, this would make a wonderful video for those of us that still have problems reading patterns..it is sooo pretty!! Shenik, I think you could. just use the right yarn for the peg gauge you use. Can this be done on a martha stewart loom? Wow, can’t wait for the pattern!!! Home run again!! Can’t wait to get my hands on the pattern. simply gorgeous!